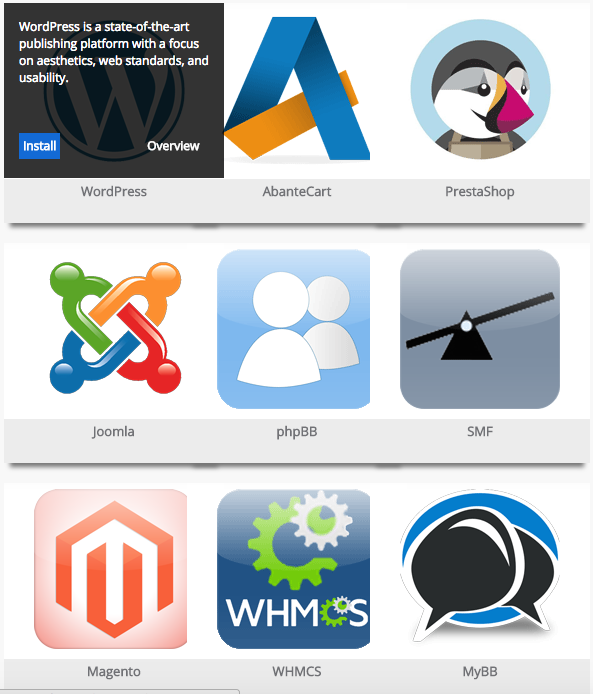 Home/Knowledge Base/CMS/How to Install WordPress with Softaculous? 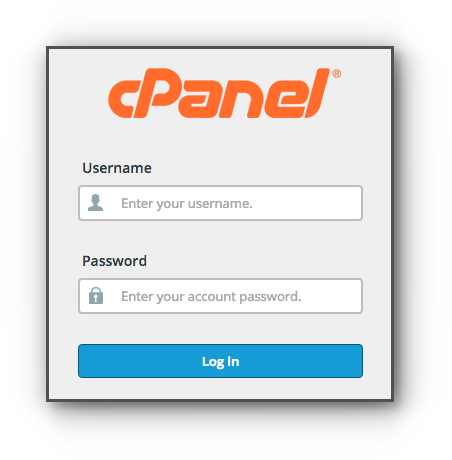 WordPress is a free content management system that you can install via your cPanel Softaculous Installer. 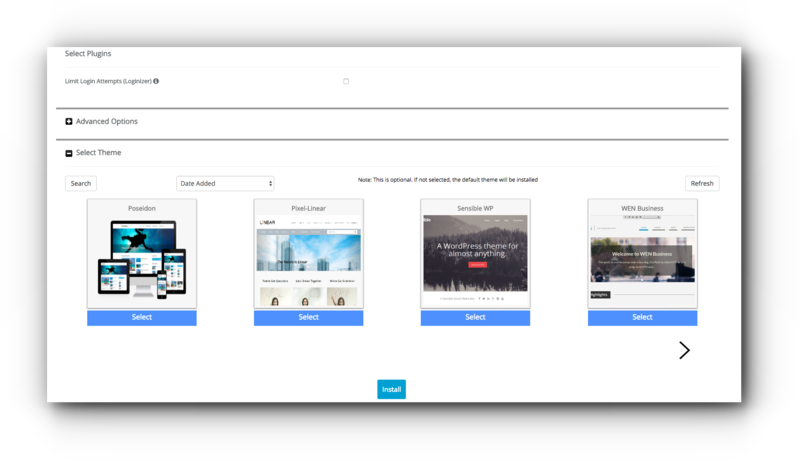 Installing WordPress via Softaculous is simple and you can begin setting up your website with just a few clicks! Please follow the instructions below on how to install WordPress with Softaculous. Step 3: Hover your mouse over WordPress, and click Install. Make sure to remove the wp in the directory field if you wish to point it to the root directory of the site. This is to avoid having the need to access the website with a URL that ends with /wp (example: http://yourdomain.com/wp). Step 5. Enter the Admin Username and password. Step 6. Choose on the plugins you want to use and the theme. Click on the plus sign (+) before Advanced Options to take note of the database configuration details which you may need in the future. Select Them and click Install button. That’s all! Feel free to contact us if you’ll like to know more about hosting your WordPress website with us!